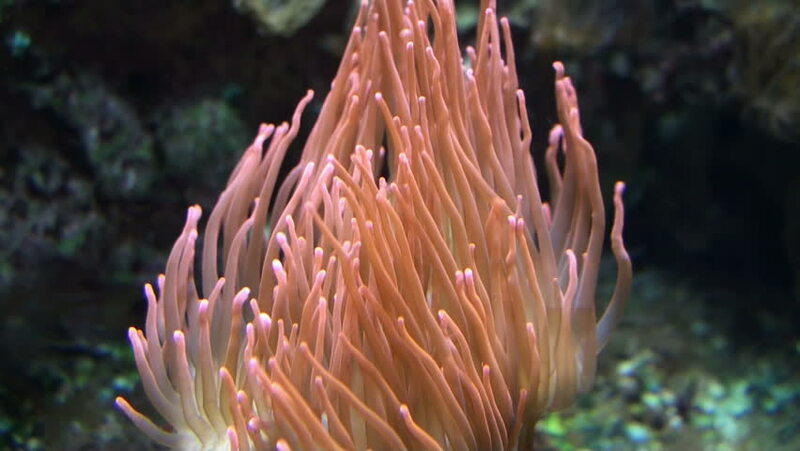 hd00:19Red anemone actinia close up underwater on seabed of White Sea. Unique amazing beautiful macro video. Marine life on background of pure clear clean water.